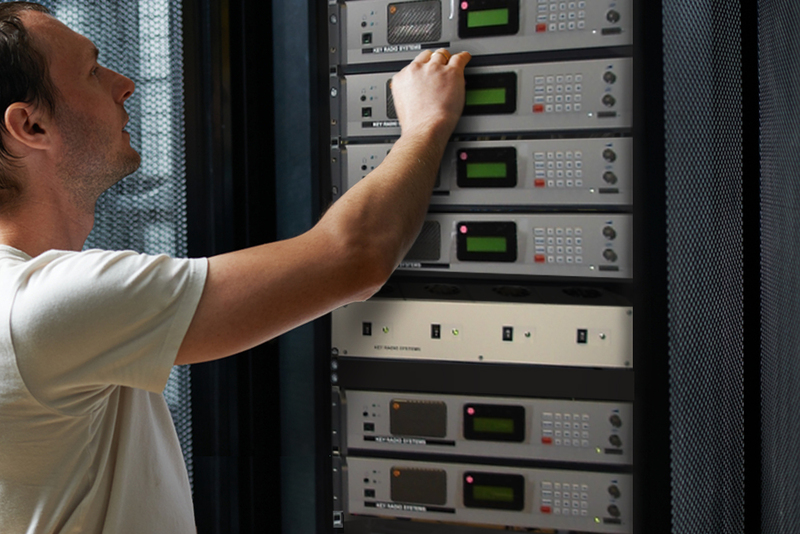 With over thirty years experience as a market leading radio infrastructure design and installation business, Radio Systems has developed a multi-skilled workforce with a global reputation, delivering business critical radio communications infrastructure that is reliable, resilient and of exceptionally high quality. Mototrbo is a digital two-way radio system from Motorola specifically designed to meet the requirements of professional organisations that need a customisable, business critical, private communication solution using licensed spectrum. 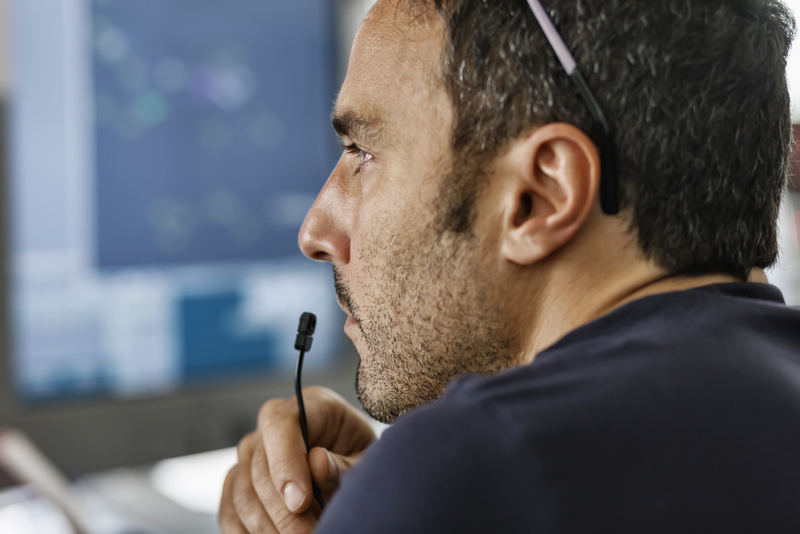 Mototrbo combines the best in two-way radio functionality with digital technology to deliver increased capacity and spectral efficiency, integrated data applications and enhanced voice communications. 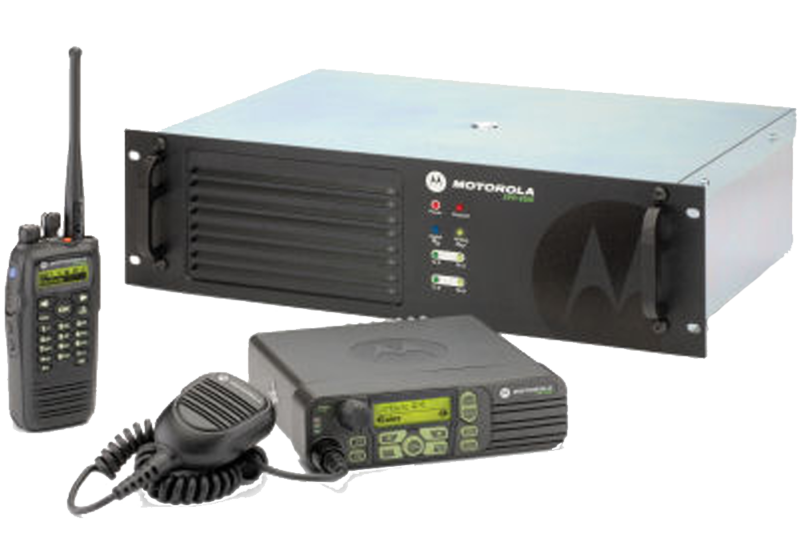 Mototrbo is an integrated voice and data system solution comprising mobile and portable radios, audio and other accessories, repeaters, and a third party application partner program. 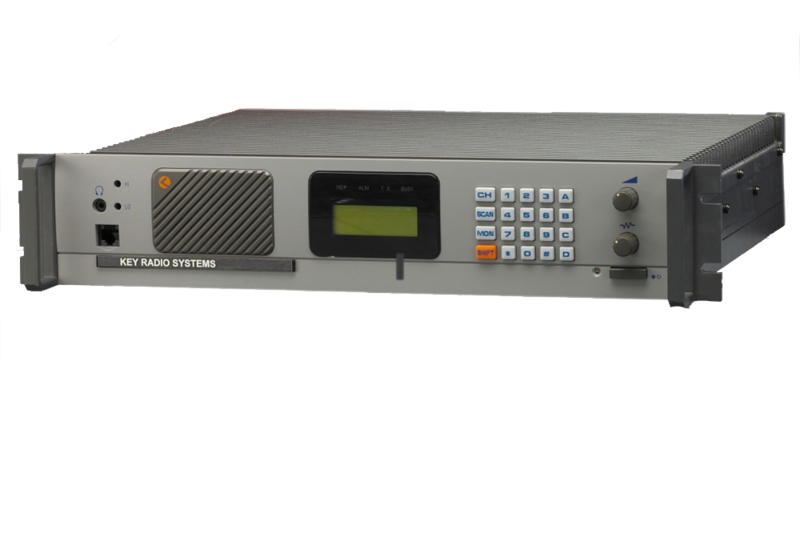 The Radio Systems KF510 Base Station provides the core of all the Keynet systems. As an RF platform, it has been tried, tested and proven in the most hostile environments over many years of successful service. The in-house Radio Systems R & D team designs the logic board that manages the Base Station functionality and provides external interfaces. This is an evolving process that is both proactive and reactive towards Client specific requirements and technological developments. The combination of RF platform and logic board results in a Base Station that is unrivalled for reliability, flexibility and service delivery. Radio Systems recognises that business efficiency can be greatly improved by the management of mobile assets and supplements their Keynet range with the tools, CAD packages, to do this. CAD packages are available for voice or data communications or both. Since these are in house products, the Radio Systems R & D team will consider customisation to Client specifications. Single or multiple despatchers can be deployed, the latter sharing a common database with automatic call routing if required. 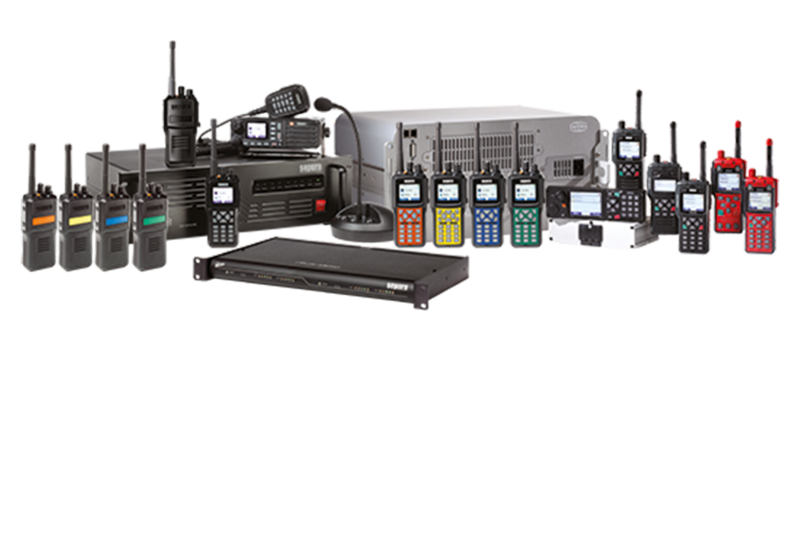 The Radio Systems R & D team has a long history of specialising in the customisation of its products to deliver Client specific solutions. 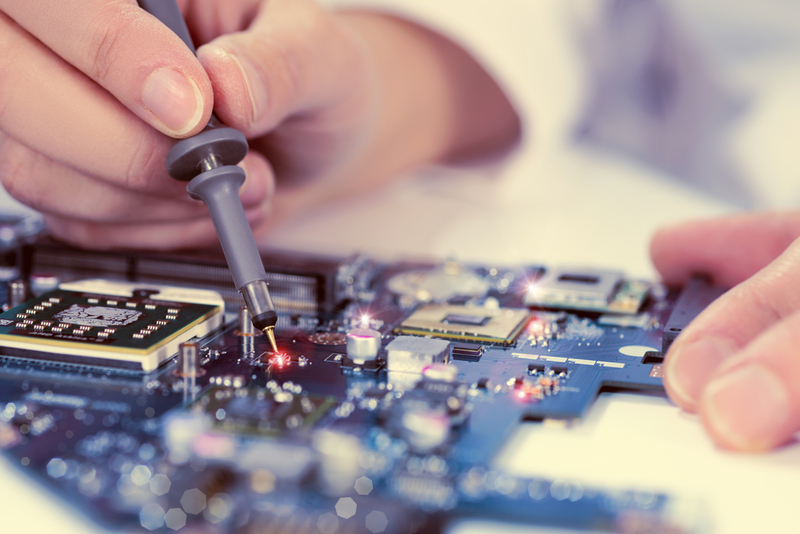 These can range from hardware modification or manufacture through to software applications or in some cases both. Each case is treated on its merits with a no obligation approach to feasibility discussions and studies. Small batch and high volume requirements will both be considered if there is a business case for doing so.